I’d love to hear from you. I’m often swamped with emails, so you may not hear back from me or you get my reply in a week or two. I will try to answer your queries if they are not already addressed in my blog. 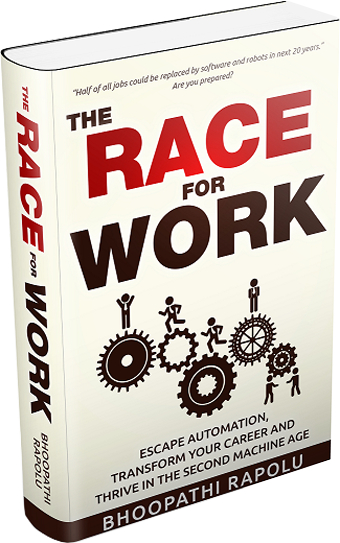 Media Kit for my book, The Race for Work.